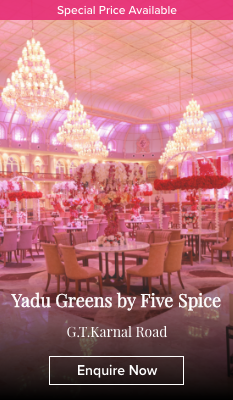 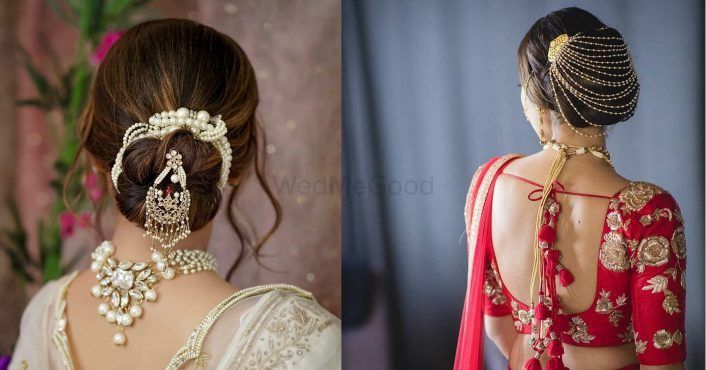 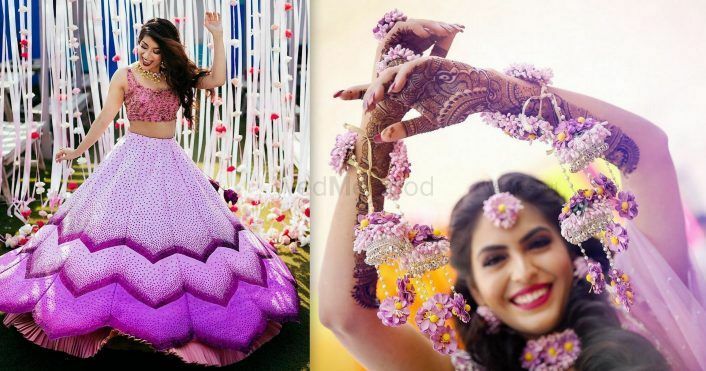 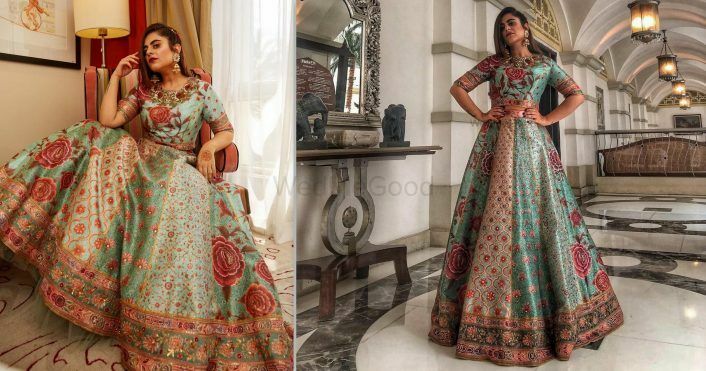 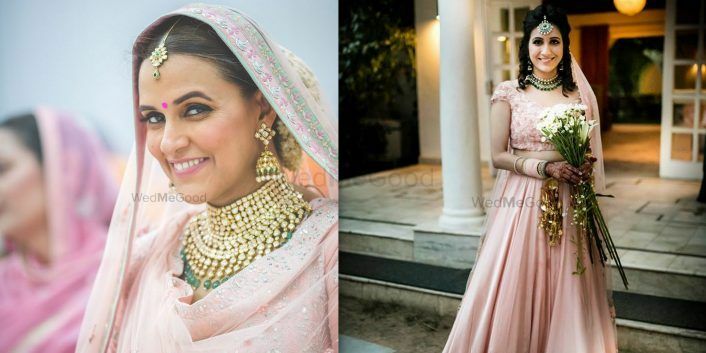 8 Brides Who Danced Their Way To The Mandap And Why You Should Too! 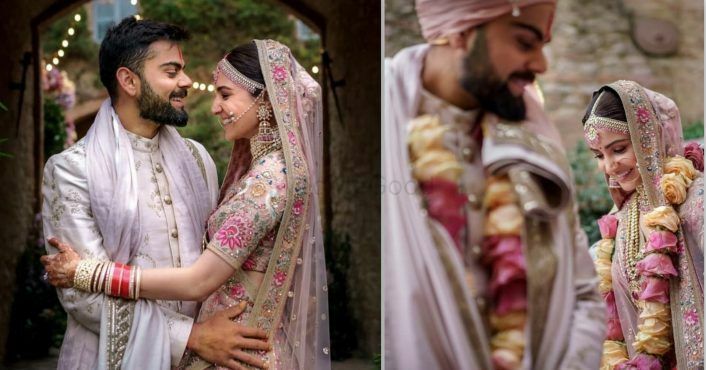 Virushka Just Released A Part Of Their Wedding Video & We Can't Stop The Tears! 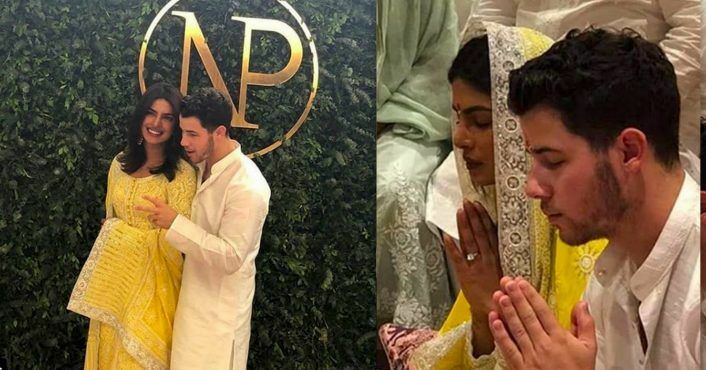 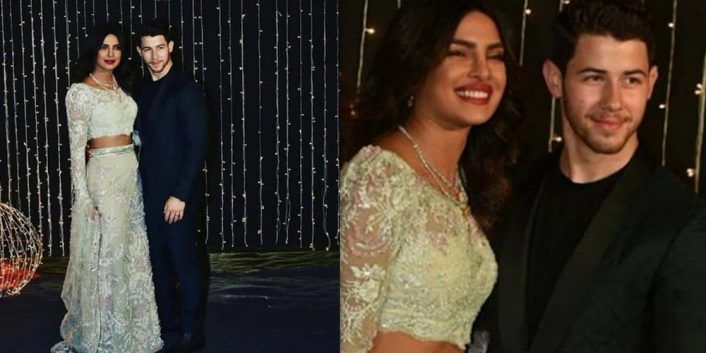 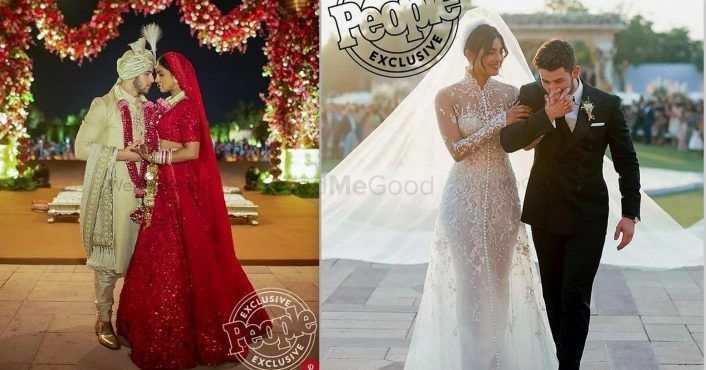 You Cannot Miss The First Pictures From Priyanka & Nick's Wedding Cu'z They're GORGEOUS!